Quick reminder we’ll have our January meeting this week on Wednesday night (1/16) at 6:00pm. Hope you can make it, but we realize many of you are located elsewhere or busy. Location: Laramie Fire Station #2, 1558 N. 23rd Street, Laramie, WY. 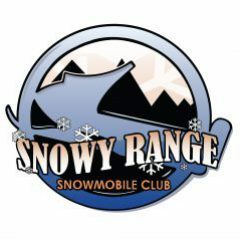 Also a reminder for those of you seeking post secondary education (or kids headed that way), the Wyoming State Snowmobile Association scholarship applications are due by February 1st to Shannon over at WSSA. See the attachment for details.